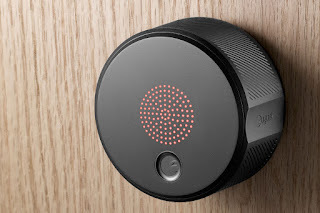 A new article has appeared today in Popular Mechanics magazine (online - and due to be printed in the October 2015 print edition) giving readers an opinion of the authors feeling about the new smart locks that are being seen across America. 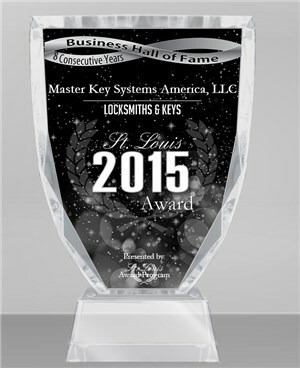 The article, written by popular guest author Schuyler Towne (also an admin at Lockpicking101.com), offers an opinion that is supported by many lock industry professionals, home handymen, DIY'ers, building contractors and any homeowner that has seen the failure of their new prized smart lock. Schuyler makes a really good point that many residential locks today might look really good, but dont actually improve the security of your home. In fact, the emergence of electronics in many smart locks has forced the manufacturers to skimp a little on the security aspect of these locks, by packing the needed wiring in place of better construction, using battery technology that really hasnt improved since the last century, all in the aim to keep costs competitive. 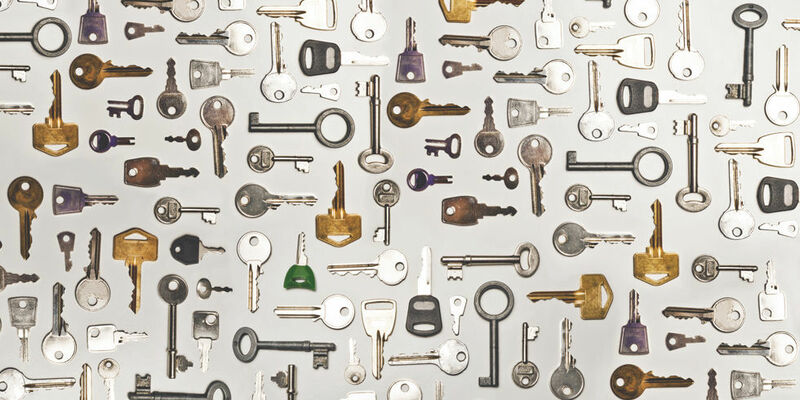 Like many locksmiths and other industry professionals, Schuyler points out that the age of the mechanical key will still be with us for a great many years to come. Sure, the beauty of being able to operate your entry with your smart phone is appealing (at least until the smartphone battery dies or the lock batteries wear out), but in reality, most of us are still going to be carrying the mechanical key "just in case", no? Or the ability to give temporary access to the babysitter or the scheduled utility repair-person with a one off access code, certainly does present a part of the appeal factor because you no longer need to give them a key or leave one out under the flower pot, right? But in reality, leaving out your spare key can open another can of worms. By NOT using a restricted key or key control system. We do offer some better quality "smart" locks that can be installed with restricted key control cylinders instead of the ones that come with the average lock, that prevents unauthorized duplication. Of course most restricted key control cylinders are significantly more expensive and can add significantly to your cost, but how much is the contents of your home really worth to you? How much is your families safety and security really worth, compared to the average smart lock, where almost anyone and their relative can access so easily? The article appears in the source below. 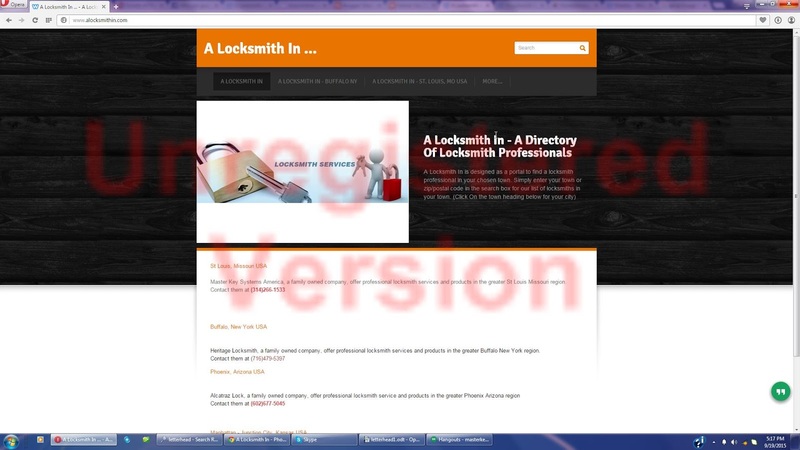 A new directory/portal in currently being built for genuine locksmiths to list their businesses and numbers. The administrators are offering 1 free page that they will design for locksmiths and include a link to their own website. This will be a permanent record that we hope many locksmiths will avail themselves of. 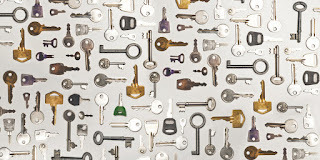 If you are a locksmith and would like another source to be listed in, for no charge, consider being an early adopter. We all know that a wider online presence can only help our businesses. We have the complete parts and price list for this very interesting, yet disruptive technology. While in the video, they say it is tailored to commercial, industrial, government and defense properties, many of their products do find a market in the specialty residential market too. We decided today to temporarily reduce the price of this product. We have dropped it by $10 to $115 + shipping. First, the currency exchange rate has dropped which makes purchasing direct from Australian resellers more competitive with us. Second, the manufacturer just announced that due to the increasing cost of raw materials, the large drop in the currency in the last few weeks and the increasing cost of manufacture in China, they will be instituting a 7% across the board price increase November 1st 2015. With international shipping costs with carriers like US Post or Fedex Or UPS, the average per unit shipping cost from Australia for this product, that weighs 3lbs bagged, is about $75.00. These costs often do not include customs duty, that will be the responsibility of the purchaser (often not noted on overseas merchants websites). So when you see comparison prices from abroad that indicate AU$45.00 - AU$49.00 per unit (US$31.50 at exchange rate of AU$1 = US$0.70) and then add the average international shipping cost of US$75.00 (depending on carrier), this equals about US$105.50 for 1 unit. Expect to receive an invoice from your carrier for customs duties, broker fees and supplemental charges, sometimes up to 30 days after receiving your product. The amount of duties, fees and supplemental charges are unknown, because each shipper and customs officer can apply the correct customs code at their discretion. Dont forget that any change in the currency exchange rate can affect your cost at any time. So....purchasing your product from abroad may seem like a method to save a few dollars however often you will be paying significantly more with unknown charges arriving after receipt of product. Or simply purchase from us to avoid this whole mess. We have mentioned about the August Smart lock numerous times over the last couple of years and finally have found a number of reviews about this product that we feel important to share. Some of the reviews below are from multiple countries and experiences and may not be an accurate portrayal of the product, however often online reviews are helpful to convince a would be purchaser that they are making the correct decision about a product or service. The impetus here is not to denigrate the product offering, but more to provide our readers with more information about the product to assist with their personal research.